according to S de Lange [ in introduction to the Peters edition of Apparatus Musicoorganisticus], Muffat is born about 1635, not 1653. Nice to have a piece by Haydn that wasn't written for a Musical Clock! I don't recall hearing this joyous piece previously, strange. Totally enjoy the piece, the organ, the room and the performer! This is such a lovely wistful little piece, gently floating along like a warm summer breeze. 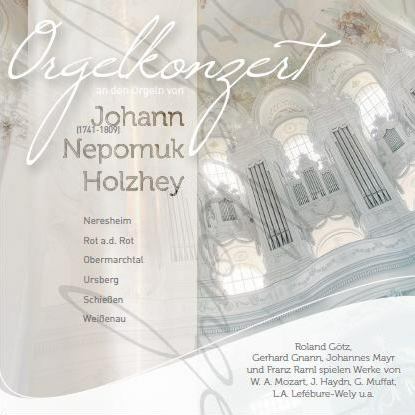 One of the best pieces by Lefébure-Wély, good interpretation by the organist. I give it less than one star. Never heard this music before! Lovely and quite lively too! So...was the aim here to make as many unattractive noises as possible? Glad it somewhat redeemed itself.